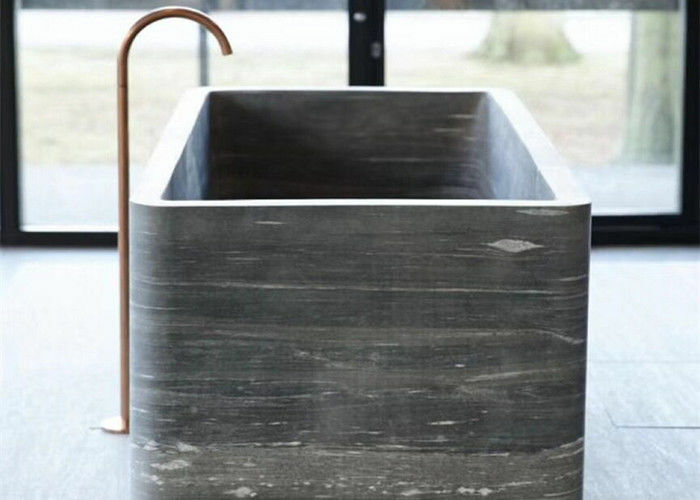 Natural Stone Bathtub Modern Design Rectangle Shape Marble Bathtub is used for bathroom.It is made of natural marble stone.The stone material is nontoxic so it can be widely used in home and hotels.The bathtub in grey color look unusual and different from other types of stone bathtubs because of beautiful grey veins on the surface of marble bathtub.This kind of natural marble bathtub is quite modern and fashionable for bathroom.And it is easy to clean.As for white bathtub,it is common that white one is often used in bathroom. 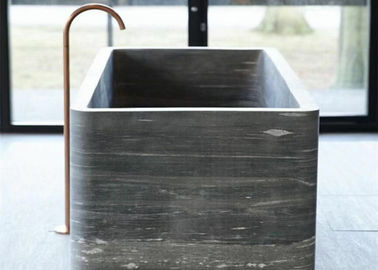 square,rectangle and round are all available.Among these bathtubs,rectangle shape as pictures shown about natural marble bathtub is the most uaual and common design.It is popular to be used in bathroom. 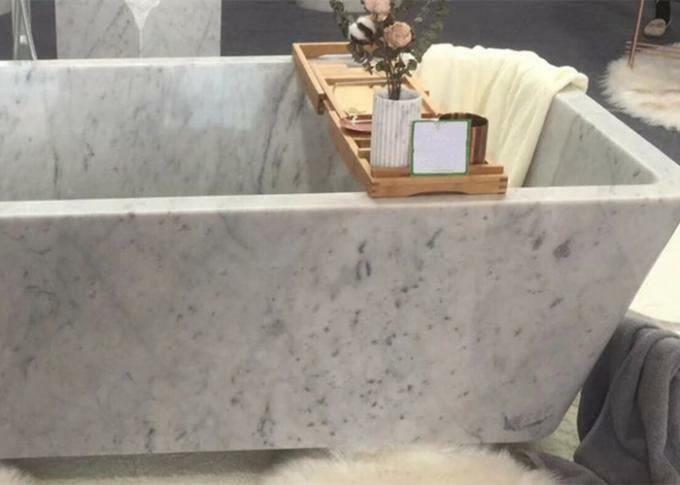 Every natural stone marble bathtub shape can be customized for customers.Customers can offer drawing if it is in hand.Welcome different designs of natural marble sinks. Dear client,thanks for your time,please contact us freely if any interests,we are gald to do our best to meet your need and develop a long-term business relationship with you.